company’s most aggressive hiring campaigns. Data integrity issues from the import of legacy contact databases were greatly improved. With primary headquarters in Boise, Idaho and secondary headquarters located in Dallas, Texas, A10 Capital’s recent hiring efforts produced a large and growing sales force with divergence across locales, as well as corporate aisles. Keeping everyone on the same page with new opportunities required staying on top of data management practices. When sales personnel were brought onboard, they brought their own contact databases. The sales reps’ database, which was typically over 1,500 contacts, could contain as much as 50% duplicate records; meaning A-10 Capital had existing Lead or Contact records for up to 50% of the sales rep’s database. Maintaining the purity of A10 Capital’s existing database, while marrying in as much relevant content from the contact databases, became a daunting task that would need to be done manually by Laura Penney and her team. the sales team at A-10 Capital. 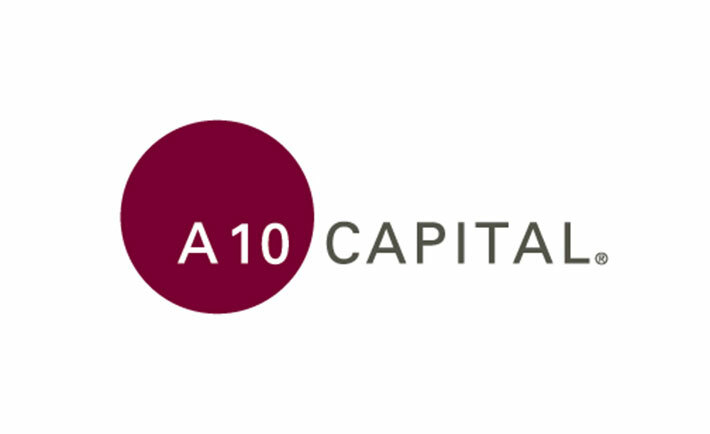 With consultants involved in both the data management and IT processes, A10 Capital needed a platform that would serve the needs of its corporate professionals, as well as the demands of incoming data from multiple channels. A10 Capital also recognized a need to detect duplicates before they entered the system, so Unique Upload was adopted, allowing the company to become more protective of their Salesforce database while foregoing the dozens of man hours that would be required with a manual data entry (a.k.a. “stare and compare”) process. In response to web-based import, Unique Web-to-Lead has was implemented to detect duplicate entries received from web forms in real time, saving the Lead Response Team from hours upon hours of unnecessary work. “It has been instrumental in saving our people time.” stated Laura. Installed in 2012, Unique Entry and Unique Upload, have been key in efficiently growing the sales team. It “made us more aware of data integrity.” Unique Entry, in particular, served a dual purpose for A10 Capital. It not only provided notice of existing accounts, more importantly, it strengthened collaboration between teams. Instead of lengthy discussion threads regarding lead distribution, teams could immediately recognize conflicts, understand account history, distinguish ownership, and proceed (or not) with minimal involvement from sales management. In an industry with traditionally long lead times, RingLead has played an important role in identifying potential data problems and avoiding delays that could further impede this process. RingLead’s products have helped manage, mature and innovate data management processes. The entire suite has allowed A10 Capital to “stop the bleeding” and focus, instead, on next steps. Next steps, for this innovative company include being actively engaged with RingLead on beta product introductions. “I am always looking for the latest and greatest.” says Laura. Keeping the channels of communication open as a beta customer for Broadlook has allowed A10 Capital to be a contributor, not just a customer, helping fashion the product.